We have entered A New Timeline. I am updating the current energy situation after the higher dimensional jump of this last week, specifically these dates, January 3rd, 4th, 6th and 8th. This is when the majority of symptoms came in to signal that a shift to a higher dimensional timeline was in progress. 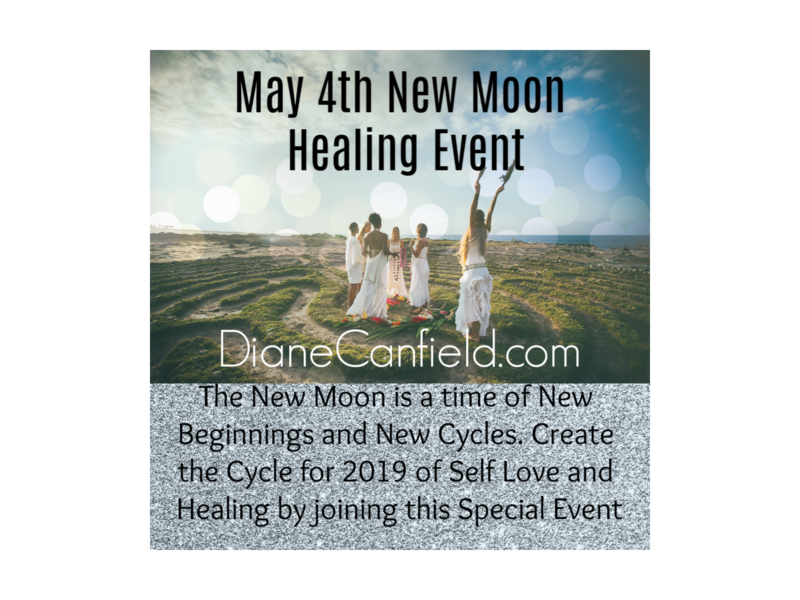 You can access my prior posts about it starting on the 4th on this link. Many have come to me for help with this shift as it was felt worldwide as it unfolded. It has been so intense and many who may not be aware of the details of ascension are confused about what has been happening to them. This is understandable as more and more are experiencing the Shift. Even though we were getting heavily downloaded on those days, I was guided to write and post about it both on my facebook page and through my website. I am happy to see others that are called to lead also imparting information to everyone as it happens to them and they feel the energy of the downloads. Thank you to everyone for doing this for all of humanity. Even though I could barely think coherently with the downloads I still was able to crank out some articles about what was happening to us and what it means to us in the ascension process. This is so important now. This is important to help others who may be struggling and alone thinking it is all them and not understanding it is happening to many of us. This has been a time of major Releasing of lower level vibrations and timelines around the Universe. This ascension process is not just happening on our beloved Earth but everywhere in the Universe. Think about this, it is really overwhelming 🙂 Thank you all light beings who participated in this process. We have released the dark so more can come into the LIGHT. I know this has not been easy but your service has been greatly appreciated and loved. This does not go unnoticed by the higher dimensional beings that exist over the entire Universe. There was the need to go into heavy isolation through the releasing of the dark energy process. 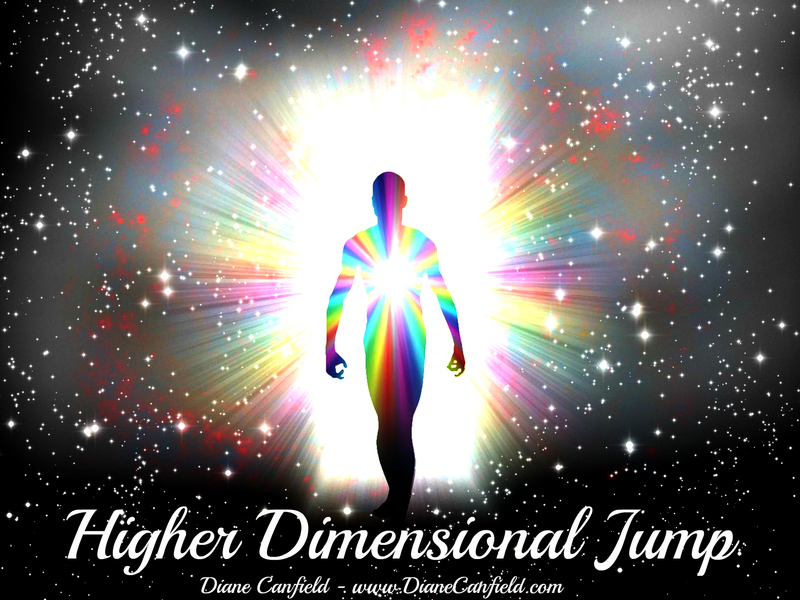 This is the key word for this dimensional shift we just experienced ~ Releasing. Try as we may some of us were just not able to be in 3D at all during these days and times of the downloads. This has been one of the biggest shifts in a very long time. I had all of these take place. The leg shocks reminded me of the fall of 2012 when I really had some very heavy physical activations taking place. Many, many times I was stuck to my chair and could not move, paralyzed, my mind in other dimensions for sometimes hours at a time. This was very extreme as were the leg shocks. I am a little surprised they are back and we are re-experiencing the same things again only on a new level of awareness. Some of us have been experiencing astral travels where we are catapulted to a new reality. There are many ways we ended up there. Many are coming to me during this last shift and telling me basically the same experience. This new reality is always much higher and brighter than the one we are currently in. Some are reporting being greeted by higher beings of light and the love emanates from them as they enter this new space. Some report the place they are in looks the same but they know they have entered somewhere else. This is all part of transitioning to new dimensions, we may go there first in the astral realm. All of the symptoms are very important because without the symptoms, the signs of ascension are just not there. What can we do if we have no signs? This question is asked of me time and time again. We need to work to raise our vibration so we can access the higher realms and become more sensitive to energy. As an energy expert This is how I read the energy of ascension. I am deep within the energy field of the Universe everyday. All of these symptoms are preparing us for our total Ascension into the higher realms of light and love. These prepare us for our multidimensionality and interdimensionality. Just as I had an near ascension experience in May of 2013, this prepared me even further to lead others into Ascension. This is what I was told afterwards, is that although I wanted my family to go with me, I also needed to stay here to lead others since I have experienced so much. We are all headed into the experience of having contact with interdimensional Star Beings and contact with their ships. This is where the Ascension process leads us. This is the Event that has been talked about. This happens one person at a time until the vibration of the planet reaches the tipping point. The event will not be exactly as described by some in the past. It will be a person by person contact until as a collective we all understand our true heritage. As they experience contact for themselves they will then have higher understanding of the entire Universe. Experience is the key to everything. Until a person experiences higher realities and higher dimensions for themselves they have no way to know what is truth and what is not. The higher dimensions are all about Truth, Love, Light and the Creator. As we merge in the ascension process with the higher realms of light, we also merge with the Creator who is Truth. This is why it is so important for everyone who is being called to complete the Ascension cycle in this timeline. This is our calling NOW. As we ascend in dimensions and come closer to the Creator, we also become more like the Creator. We are given gifts of interdimensionality. We have visits with Star Beings from other galaxies and dimensions. We are given the gift of truth and knowing what is truth and what is not. We are given psychic gifts and abilities that were not available ro everyone before. This happens because this is the true reality of unlimitness. This is what we are now entering into. As we become more like the Creator we become naturally more Creative and this is also a key to our ascension. We must now access our creative side in what ever way we can. This is how the Universe will flow through us and to the Creator and back again. This can happen now in a way that was not possible before. I have seen the green wave of healing above my hands for the past few months. This tells me that not only I but everyone on the planet is called now to be a healer. We must heal the world now of the dark and this means ridding ourselves of any dark at the same time. This is what the releasing process has been about this past week. To release the dark from all the timelines that exist. Our bodies are in the process of changing their DNA from carbon based to Crystalline based. I am often asked will they have form? Yes they do, they just take on an interdimensional element in this process. We are then able to being limitless in what we can see and do in not only this realm but all realms of light. Our Star family help us with this process. They are very interactive with us on all levels of our being. They can maneuver within realities with ease in a way we can not consciously do yet. All are being called to fully engage in the process of Ascension. Some of the things I have written in this article were not written by me. The higher realms and beings within those realms including our Star sisters and brothers guide me to write and they are adamant that the time is now and that our Ascension is on its way. What can you do and what is still the most important thing each person can do ongoing? Work to raise their vibration. You will know your vibration is high when you can do things not of 3D. This means access other dimensions, feel the shifts taking place, see beings from other dimensions. These are just a few ways to know your vibration is high. The more information we can spread about the Ascension process the more others are affected and have a chance to raise their vibration and also the frequencies of others. 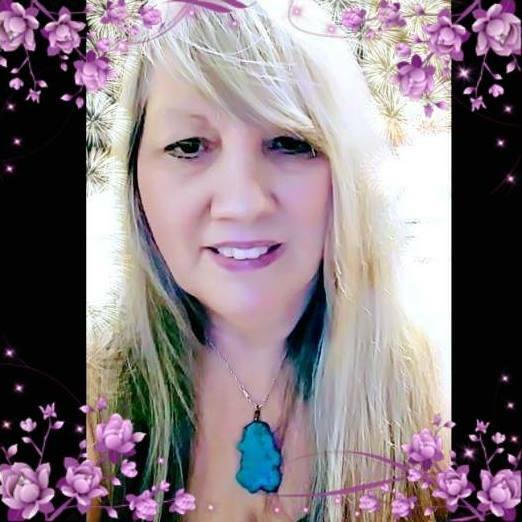 Thank you to all groups and light beings who share my posts and others to help raise the vibration of the planet and all beloved beings. Update: this shift is continuing. We are having more waves coming in and out just a little more subtle in the past few days. Stay tuned for more as we follow the progress of this shift in progress. Shift in Progress, Starting January 3rd and Continuing.